An exciting programme of activities is on offer for kids this Easter in Charnwood and for the first-time people can book online. Charnwood Borough Council is introducing a new online booking system for the holiday activity programme and bookings will open on Monday April 1. The programme is once again offering plenty for the kids to do including archery, tennis and den-building. Activities will run from Monday, April 15 until Friday, April 26. Zoe Griffiths, sport and active recreation manager at the Council, said: “We’re pleased to be offering another holiday programme with a range of activities, but the main difference is that people will now be able to book their activities online. 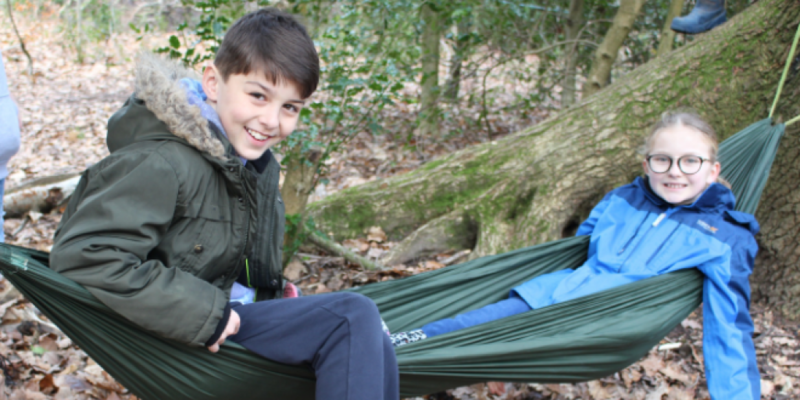 Activities include a treasure hunt, boxing, arts and crafts, football and orienteering in the Outwoods. Sessions are taking place around the borough including Birstall, Mountsorrel, Shepshed and Loughborough. Prices start from £1 and some activities are free to attend. Activity sessions will not run on Good Friday, April 19 and Easter Monday, April 22. Alternatively, people can call 01509 634561 or email active.together@charnwood.gov.uk to book a place.